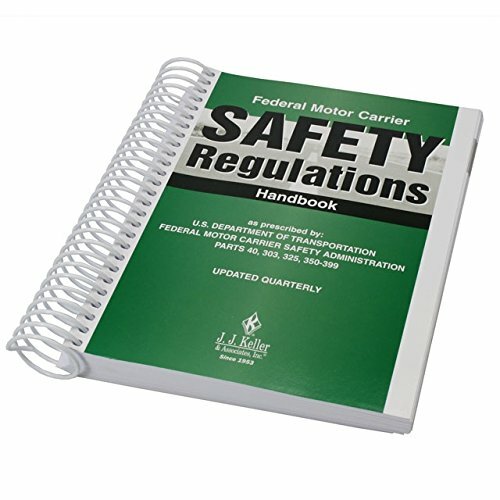 Contains word-for-word reprints of select DOT Federal Motor Carrier Safety Regulations. Includes parts 40, 303, 325, and 350-399, regulatory histories of sections, DOT interpretations, and medical regulatory criteria. Reprinted every three months to ensure latest information is included.